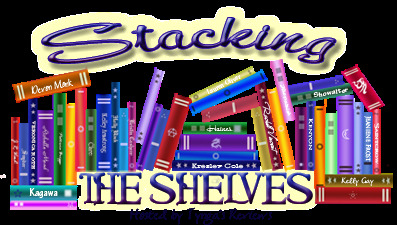 Well I've collected a few books over the last couple of weeks so I thought I'd do another Stacking The Shelves. Check out how STS began at Tynga's Reviews. I'm waiting for my copy of Nomad to come. I hope it's as good as it sounds! Enjoy your haul!